He began his career as a figure and landscape painter after studying art at the University of Boston from 1931-1935 and the Heatherly School of Art in London from 1937-1938. After school, Kline moved to Greenwich Village in New York. 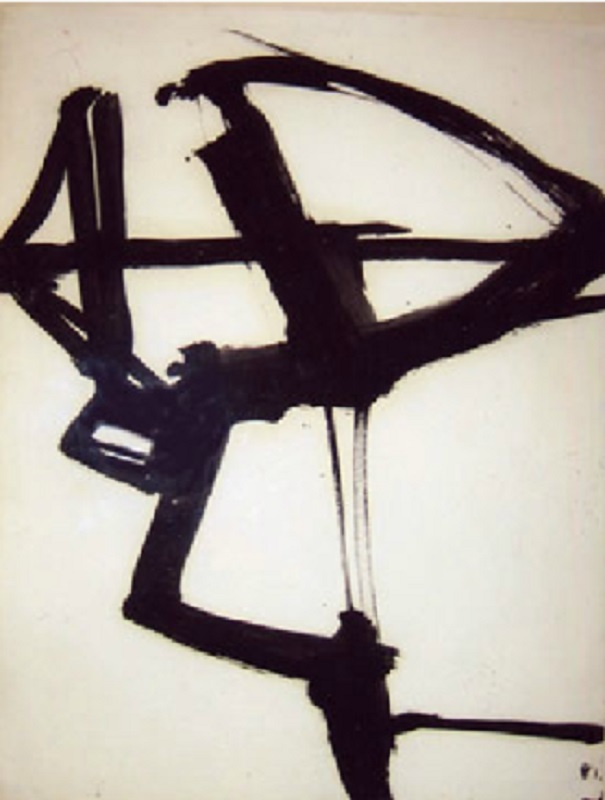 Kline completed his first abstract work in 1946 and was committed to Abstract Expressionism from that point forward. 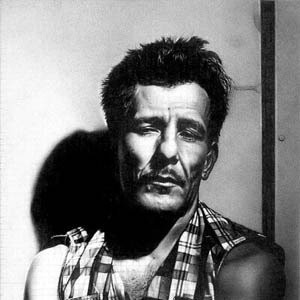 He was especially inspired by Willem de Kooning. 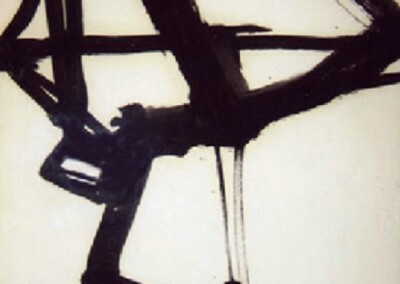 Much of his early abstract work consisted of bold geometric black lines. As his style evolved his lines became thicker. In 1958, he began to experiment with more color in his abstract pieces. His work belongs to many important museum collections including: the Museum of Modern Art, New York; the Metropolitan Museum of Art, New York; the Whitney Museum of American Art; the Art Institute of Chicago; the Hirshorn Museum and Sculpture Garden, Washington D.C.; the National Gallery of Art, Washington D.C; the Guggenheim Museum, New York; the San Francisco Museum of Modern Art; and the Tate Gallery, London.